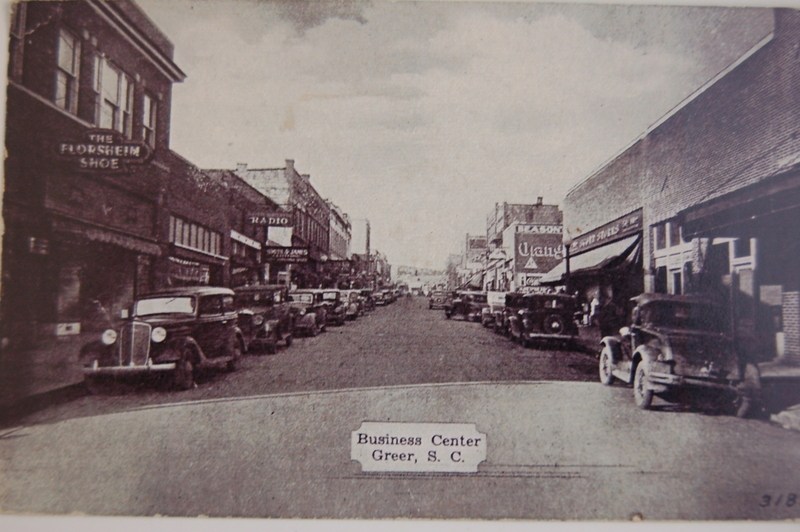 Founded in 1916, the Greer Observer (now the Greer Citizen) announced the opening of Smith & Vaughn as an “exclusive up-to-date Gent’s furnishings store.” In 1919, the name of the store changed to Smith & James when Mr. Vaughn’s share of the store was sold to Don James. 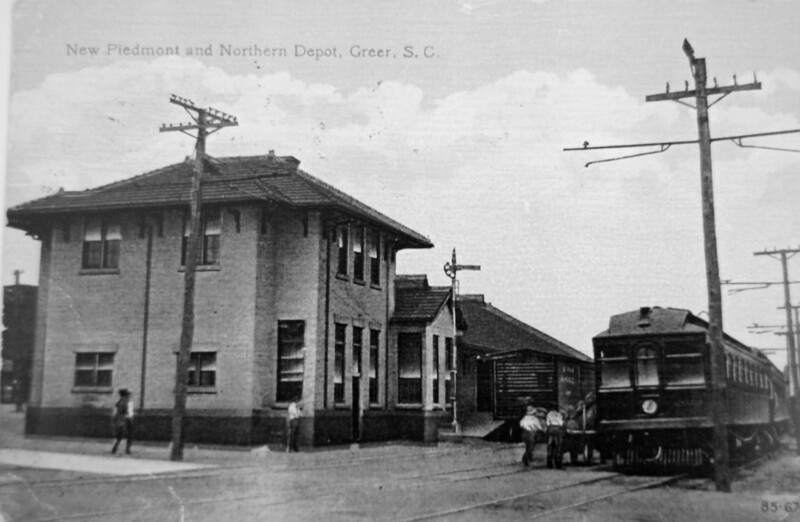 Thus, a heritage of quality was established and the store became an important part of the Greer community. During the 1930’s through the 1970’s, Paul Smith, Sr. (the founder’s nephew continued to build the store’s reputation of integrity and quality. His son, Paul Smith, Jr. and Bernard Price worked under his expertise for many years before partnering together to buy the store. In 1991, Paul Smith, Jr. sold his share of the business to Bernard Price. Mr. Price and his son, Brandon, continued to uphold the reputation that made Smith & James a quality clothier. That success led to the opening of a second store located at The Shops of Greenridge in Greenville. This year, Smith & James celebrates its 100th anniversary.